Navdanya means “nine seeds”, (symbolizing protection of biological and cultural diversity) and also “new gift” (for seed as commons, based on the right to save and share seeds). In today’s context of biological and ecological destruction, seed savers are the true givers of seed. 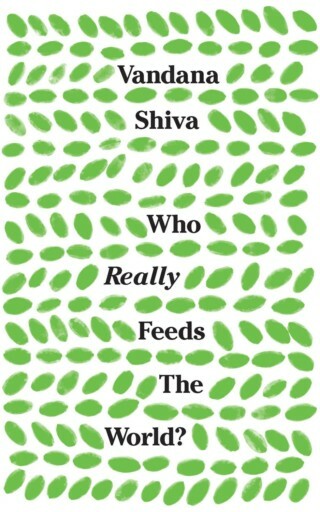 This gift, or “dhanya” and nava-dhanyas (nine seeds) is the ultimate gift, a gift of life, heritage and continuity. Conserving seed is conserving biodiversity, conserving knowledge of the seed and its utilization, conserving culture, and conserving sustainability. 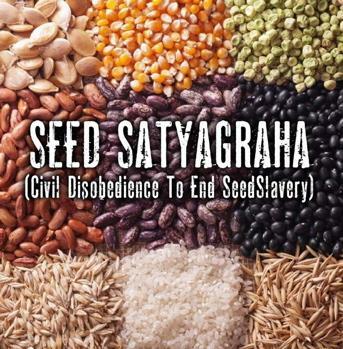 Navdanya is also a network of seed keepers and organic producers spread across 17 states in India. 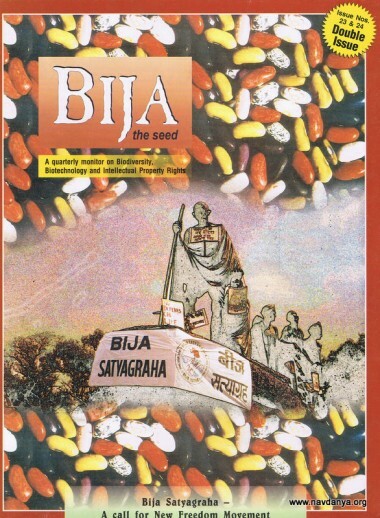 It has helped set up 111 community seed banks across India, trained over 5,000,000 farmers in seed sovereignty, food sovereignty and sustainable agriculture over the past two decades, and helped establish the largest direct marketing, fair trade organic network in India. 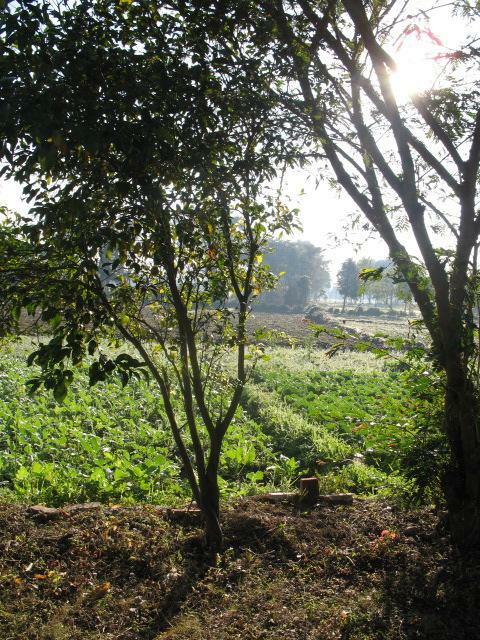 We have also founded a learning center, Bija Vidyapeeth (School of the Seed / Earth University) to teach biodiversity conservation, and we have an organic farm in Doon Valley, Uttarakhand, North India. Navdanya is actively involved in the rejuvenation of indigenous knowledge and culture. It has created awareness of the hazards of genetic engineering, and defended people’s rights from bio-piracy and food rights in the face of globalisation and climate change. It is a women centred movement for the protection of biological and cultural diversity. 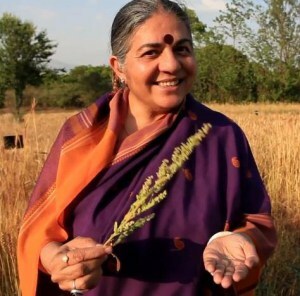 Posted on 8 May 2014 under Constructive Programme, Natural World, Strategy & Tactics, Theory, Vandana Shiva. At a time when mega corporations want to control our food, it is imperative that we stand together to protect our food, the planet and each other. Seed is the source of life; it is the self-urge of life to express itself, to renew itself, to multiply, to evolve in perpetuity, in freedom. 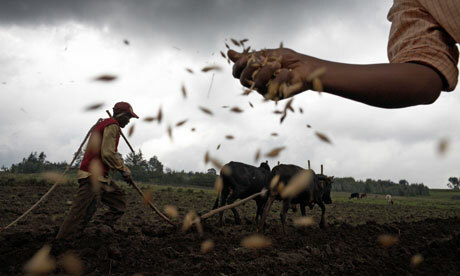 Seed is the embodiment of bio-cultural diversity. It contains millions of years of biological and cultural evolution of the past, and the potential of millennia of a future unfolding. Posted on 8 May 2014 under Constructive Programme, Natural World, Strategy & Tactics, Theory, Vandana Shiva, Women & Nonviolence. 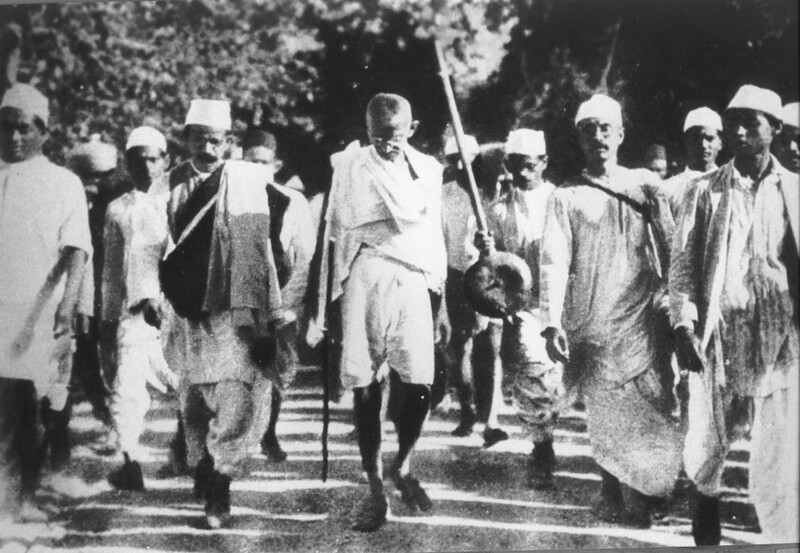 Gandhi on the Salt March, 1930. Posted on 21 June 2012 under Constructive Programme, Gandhi, Natural World, Theory, Vandana Shiva, Women & Nonviolence.